Pomegranate, the fruit of eternal youth, is a symbol of vitality and longevity. Its red kernels are a casket of valuable active ingredients with outstanding antioxidant and anti-aging properties. 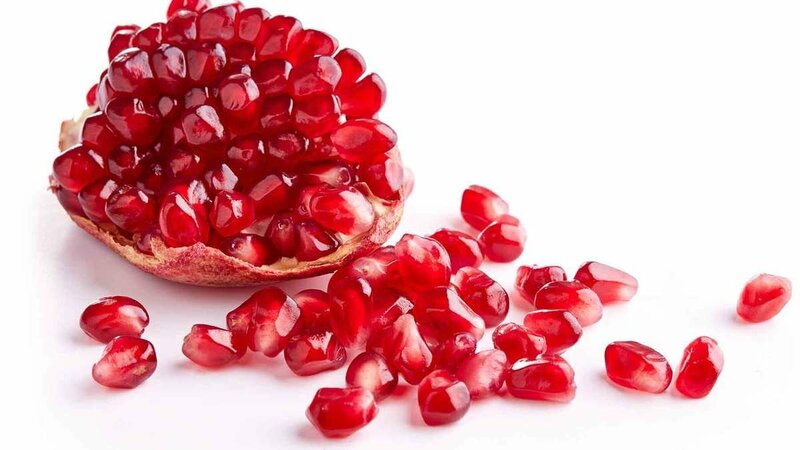 Its high content in vitamins, flavonoids and polyphenols makes the pomegranate a true elixir of youth for the skin. Its powerful antioxidant power helps to counteract the skin’s oxidative stress and acts in a similar way to a “ cell regenerator”, helping to plump the look of the skin, while helping to stimulate skin cell growth and giving a glow of new life even to the most tired and marked skins. In its exclusive and renewed line, Perlier uses the whole fruit parts and active ingredients to get the best effects ever. Rich in P-Aquaporins – which is highly moisturizing and rich in enzymes, help in to renew the skin, for a smoother and more radiant looking skin. Extracts from the skin of the pomegranate peel, it helps to make the skin more elastic and compact, while bringing intense nourishment.